Expedition cruise offerings are set to expand greatly with the arrival of dozens of innovative vessels in the next few years. In fact, there are more than 40 ships in the planning phases or nearing completion. Cruise lines have unveiled plans some cool ships that will hit the waters soon, and we think these expedition ships offer unique experiences cruisers will be excited to try. Amsterdam is a vibrant city. It has so much to offer that you really need a well-thought-out strategy to get the most out of your visit. If you only have 48 hours in the capital of the Netherlands, I offer several fun things -- ranging from stunning museum sites to time outdoors. Don't worry, I fit in some cool nightlife, too. Have a read! I have a pretty well-established cruise routine these days, but I sure wish I had done a little more research before those first few sailings. Luckily for you, the mistakes I made can help you have a better first cruise. Use these tips and tricks, and you'll be a cruise superstar on your very first sailing. 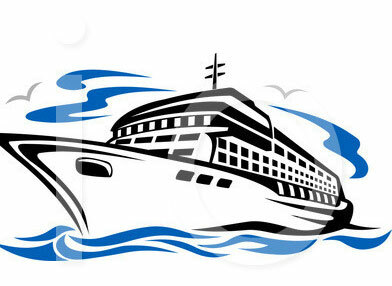 We are constantly seeking new ways to make our little cabins as comfy and efficient as we can on our cruise vacations. Over the years, we have learned new ways to make it work. Check out some of our top packing tips and tricks – some less-than-obvious-items – to help you stretch out in your cruise ship cabin. Hoisting and hauling luggage. Maneuvering in tight airplane aisles. Sitting in cramped seats for hours on end. Yes, these can take a toll and put you at risk of injury. 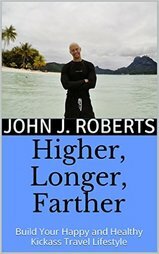 My simple guide can help keep you in peak travel shape. Check it out, and work these moves into your weekly routine. Hi everyone! I'm John, the Adventurer in Chief here at In The Loop Travel. We love hiking, biking, running, cruising, snorkeling and almost anything else you can throw at us. You came to the right place to find all the stories of our travels, including reviews, tips, guides and video highlights. Does your company have a unique itinerary or awesome activities that everyone should know about? ​ Show us what you've got. We're always up for trying new challenges and destinations, and we love to write about them to help spread the word and encourage people to travel fit, travel happy and travel often as they explore this wonderful world. ​e-book! Tips and tricks to travel better and longer. 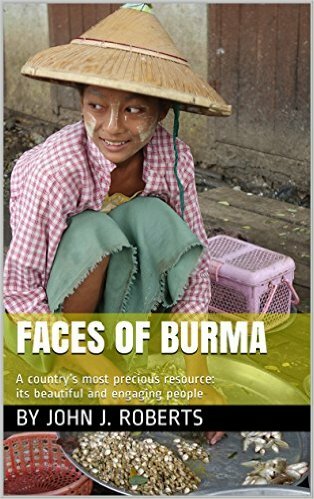 ​My latest book, Faces of Burma, is now available for just $0.99 for your Kindle. This photo essay is an ode to the Burmese people I met on my trip there in 2015.